Cream is one of my dream yarn colors to work with! Its soft, and light, but matches nearly everything too! 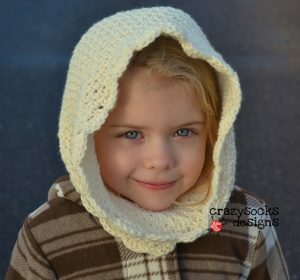 Add some cream colored crocheted goodies to your list today with these patterns for fun hats, ponchos, winter accessories and more. 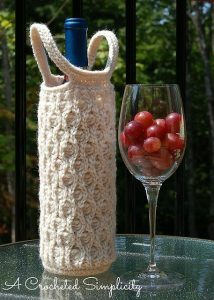 Tote your wine to and from those parties with this cute wine tote! This is a great gifting pattern to use too. Style up that outfit with this fun poncho! 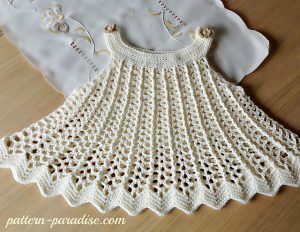 Beautiful stitch clusters create little butterflies, and the fun fringe makes this garment pop. 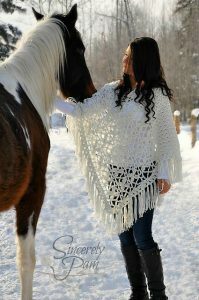 The Flow Poncho is wonderful, all seasons project, and it’s part of Ana’s beautiful Flow Collection! 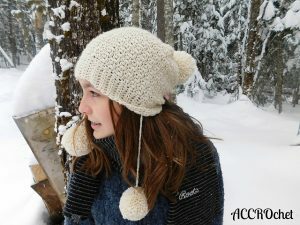 The Izzy Hat is perfect for bad hair days and keeping those ears warm! Add a pop of color if you wish! Stay comfy by the fire with this beautiful sweater! Is it a hood or a cowl? It’s both! The Sarah Snood is perfect for unpredictable weather, and is luxurious in cream! This is the perfect shrug to wear over a sleeveless top for a little extra coverage and warmth. 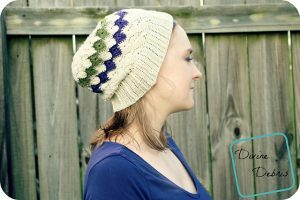 This slouchy hat is perfect in a creamy color! Its adorable with or without pom poms, but we all love poms! Look no further! 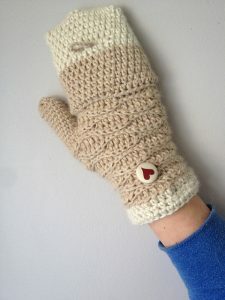 These mitts are perfect for those who need fingerless mittens for driving, typing, or crocheting. They also cover your hands when needed! This darling dress is truly a dream in cream! With sizing 12 months up to 5t, you can even make it a cute tunic top. Who doesn’t love chevrons? 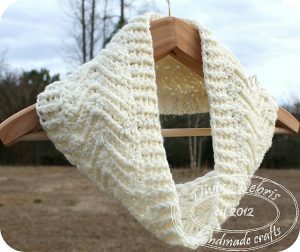 This comfy cream cowl has them! It also has fantastic texture. 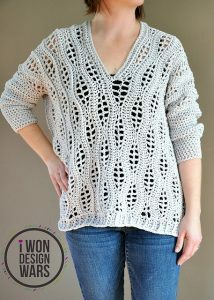 Grab your bulky yarn and a 9.0mm hook for this one! Super quick and easy project with two options! 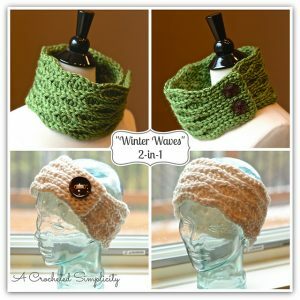 Are you preparing for Winter, or maybe in need of some gift ideas that you want to make yourself? All of these patterns are perfect for you! Did you see a pattern you must try? Please let us know in the comments, we love hearing from you! 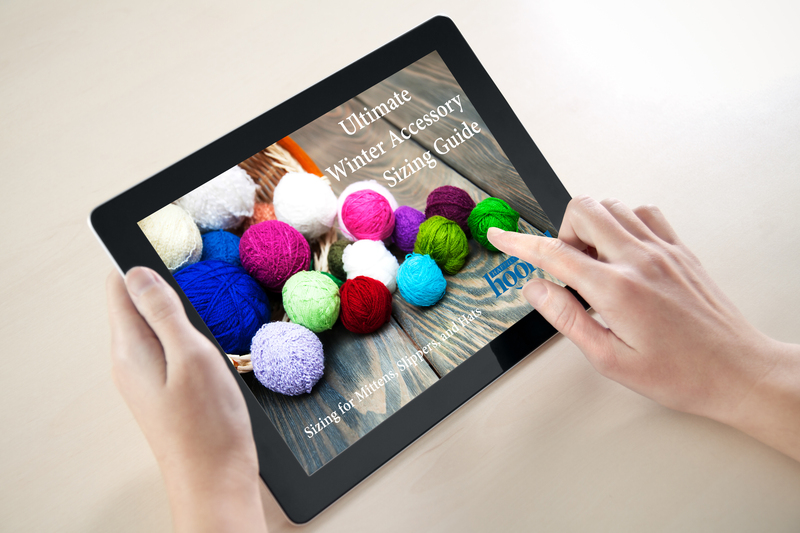 And for your sizing needs, take a peek at our FREE Winter Sizing Guide. 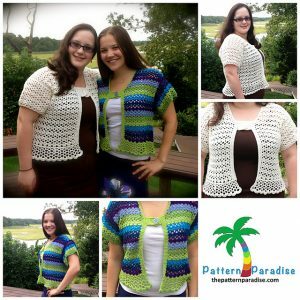 Download and print this pdf to get the perfect sizes on all of your crochet.